Home > Car Wax, Sealants, & Coatings > Car Waxes and Paint Sealants (Synthetic) > Car Care Kits > Wolfgang Car Care Kits > FLEX XC3401 Wolfgang Uber Swirl Remover Kit FREE SHIPPING! For a limited time only, receive a BLACKFIRE Polish 2 oz. sample, a BLACKFIRE Compound 2 oz. sample, and the How To Properly Use Flex Polishers DVD FREE with your purchase! Not too hard, not too soft – this kit is just right for moderate swirl removal. The FLEX XC3401 Wolfgang Uber Swirl Remover Kit is designed to tackle moderate swirl marks and scratches to leave your vehicle looking flawless. This kit is neither too aggressive nor too mild. It gives you just the right balance of leveling ability and finesse to remove imperfections and polish the paint to a brilliant shine using the FLEX XC3401 VRG Orbital Polisher. 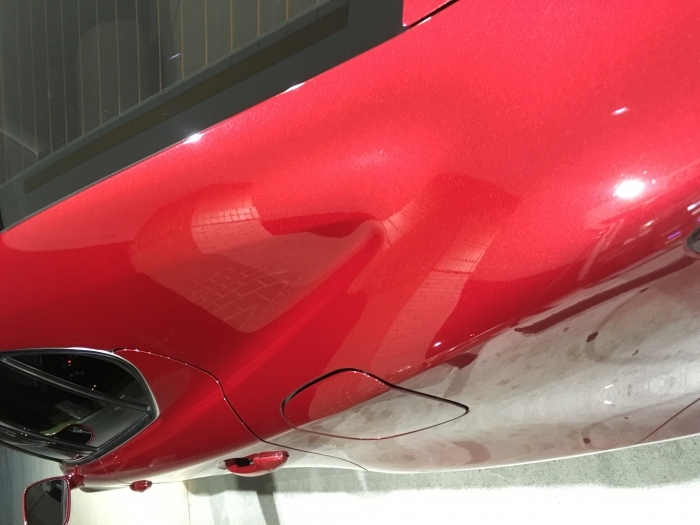 The FLEX XC3401 Wolfgang Uber Swirl Remover Kit is for paint that is showing the signs of age, but is still in overall good shape. If your vehicle is 3-5 years old, it likely falls into this category. If you see noticeable swirls and fine scratches, water spots, and mild oxidation, use the FLEX XC3401 Wolfgang Uber Swirl Remover Kit to polish a few years off your vehicle. This soft, Force Hybrid foam is ideal for applying the final coat of wax or sealant. The foam works especially well when applying liquid waxes or sealants because it is firm enough to keep the majority of the product on the paint, rather than soaking it up. The Storm Gray Microfiber Polishing Cloth is woven specifically for wax and polish removal. It has a soft touch that is extra gentle on sensitive clear coat finishes. Plus, the cloth has no edges, making accidental scratches virtually impossible. Use this cloth the next time you wax your vehicle and I promise you’ll never use anything else! The Storm Gray is made of a densely woven microfiber. The Storm Gray Edgeless Microfiber Polishing Cloth is a 75/25 blend of polyester and polyamide, respectively. When microfiber was first developed, it was widely believed that a higher percentage of polyester was required to make an effective cleaning cloth. Now we know that the cleaning ability of the cloth is determined by its weave structure. For moderate imperfections and swirls, choose the FLEX XC3401 Wolfgang Uber Swirl Remover Kit. Sophisticated swirl removers and a user-friendly polisher will restore your vehicle’s shine. A total retail value of $534.92. SAVE $74.93! 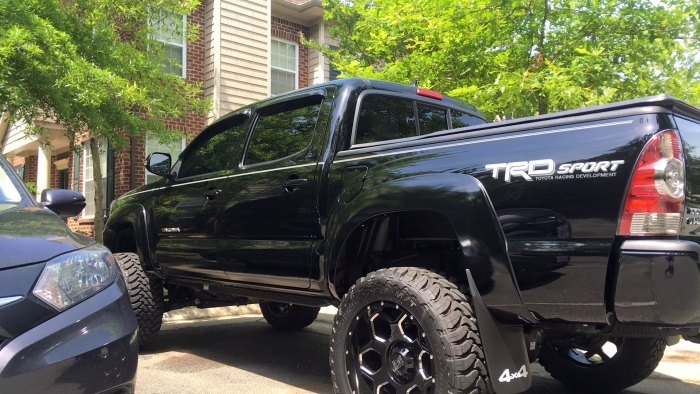 I had both of my vehicles in mind when I purchased the flex XC3401, my matador red mica Lexus IS350 and my black Toyota Tacoma. 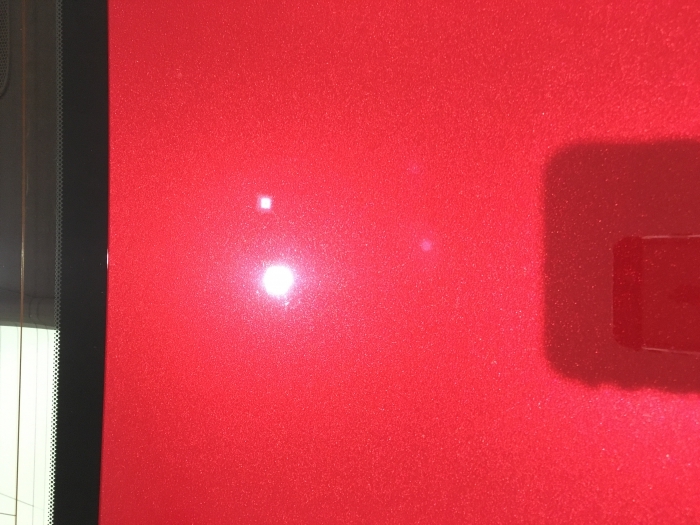 The paint on both vehicles is in good condition just some small scratches here and there I wanted to see if I could obtain a swirl scratch free shine using the xc3401 with the McKees's product and that's exactly what it produced. Both vehicles look far better than they did when they rolled off the lot my expectations were met and exceeded which it seems now days that rarely happens. The time it took reading Mike Phillips guide was well worth it when seeing the end result. Was it a lot of work? Of course but I loved every minute of it. Thank you auto geek for bundling great products along with fantastic information on how to use them to produce stellar results! I orderd this kit about a month ago and I was floored by the results. The first time I used it, I kept bugging my wife to come see the results. My clients car had severe swirls and hard water through out the suface paint/glass, and presto GONE! Great investment,and I'm seriously considering buying a second kit.